Over the last decade or so, blogging has exploded in popularity and shows no signs of stopping. As such, bloggers are always on the lookout for a design that will make them stand out from the competition while allowing them to present their writing in a creative way. 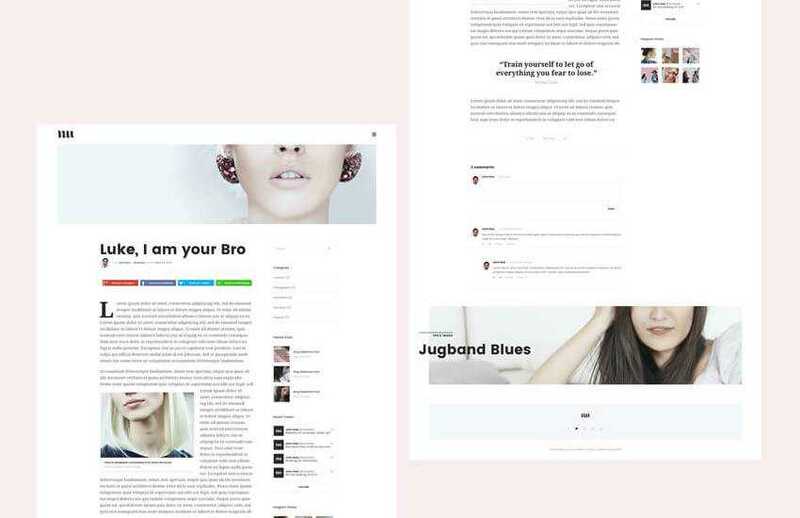 Designing an attractive blog layout doesn’t have to be a drag when you have hundreds of quality pre-made PSD templates designed specifically with blogs and bloggers in mind. 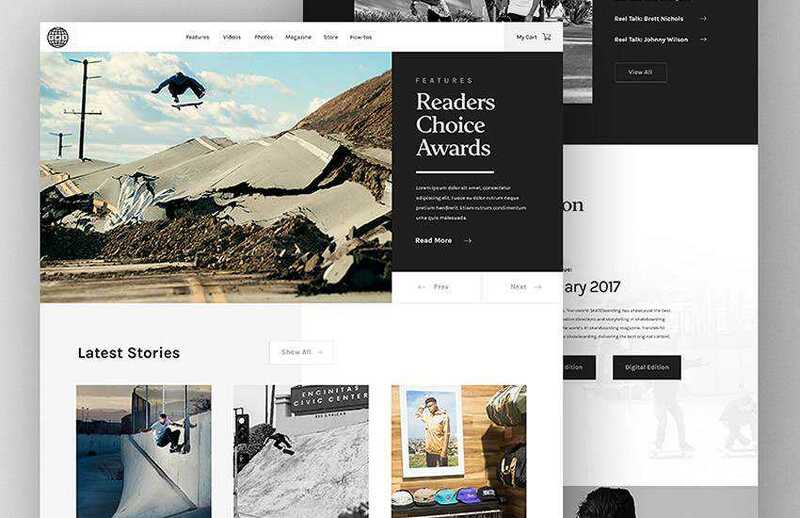 Check out this collection of the best free personal blog and magazine layouts to get your creative juices going. 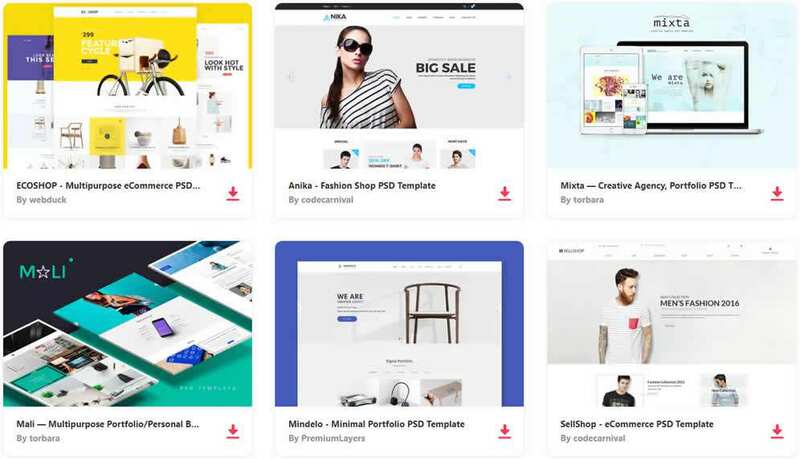 We also have free portfolio PSD templates, free landing page PSD templates, free eCommerce PSD templates and free design agency PSD templates. 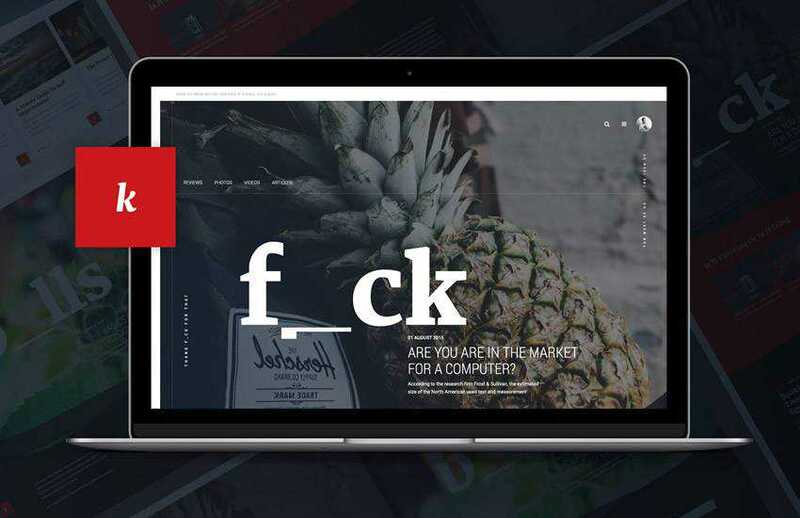 If you’re looking for a complete PSD web template round-up, take a look at this post. The first template on this list is a perfect choice for travel or food bloggers. It features stunning full-width imagery that makes your posts come to life. The template comes with 10 concepts in total. The Adios template is a great starting point for a single blog post design and you can easily build upon it to create the rest of the blog design. The template features a standard two-column design. 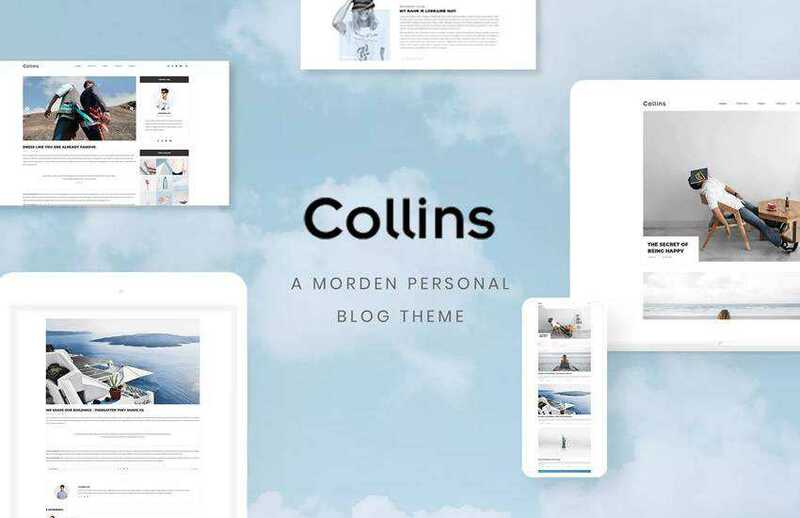 The Collins template features a fresh and clean design that would be perfect for fashion and lifestyle brands. The template comes with 3 Homepage layouts and 25 PSD files in total. The design is based on the 1170px grid system. 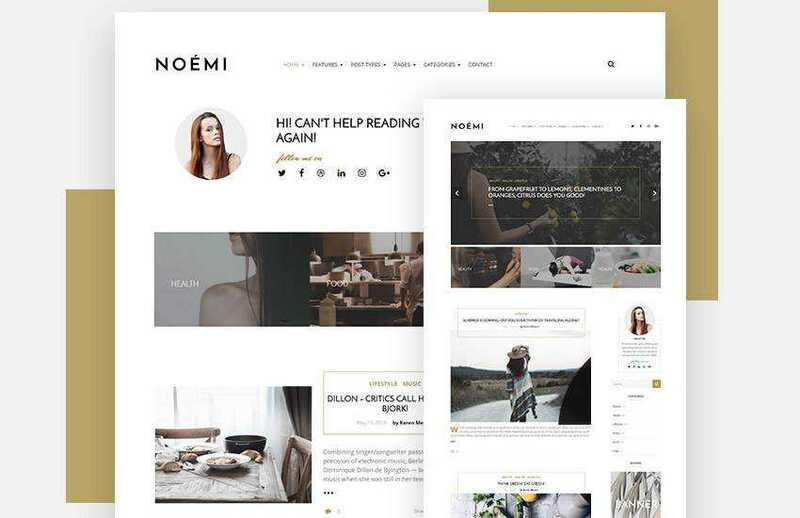 The Noemi template features an elegant, feminine design and allows you to create a homepage with a large header that’s perfect for sharing your blog’s mission statement or including a call to action. 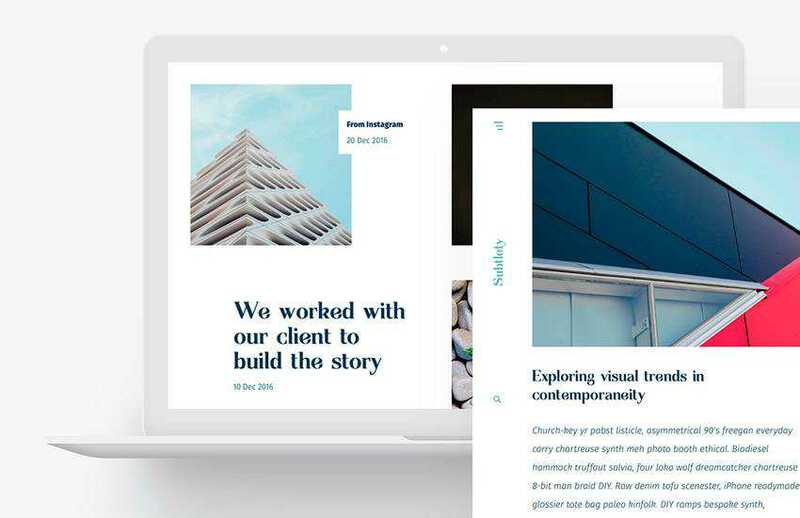 If you’re tasked with redesigning an online magazine, definitely check out this template. It features a modern grid-based layout paired with full-width sections that are perfect for adding featured posts or showcasing advertisements. Another magazine based template that features a more standard layout. The template allows you to showcase plenty of content without making your pages appear cluttered. The template consists of 17+ layered PSD files that all are well-organized. 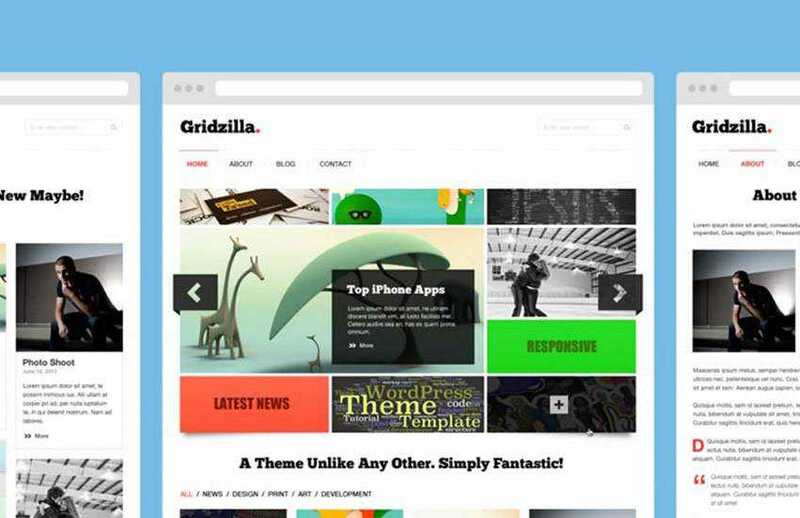 As the name suggests, the Gridzilla template has a grid-based layout that allows you to showcase featured posts from a variety of categories. The template includes several PSD files that are well-organized and can be customized quickly. The Subtlety has a fresh and modern design. The template includes all the files you’ll need to design a complete blog website as well as fonts, icons, and other elements that were used to create it. 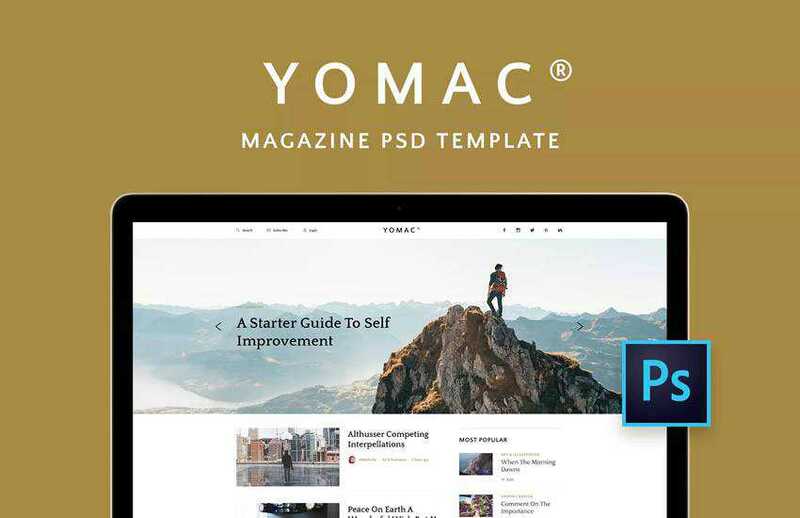 The Yomac template has a grand total of 12 PSD files. This template combines a minimalist design with excellent readability and usability. It’s a well-organized template, so you can easily customize everything you need. This template has a trendy design that’s perfect for a modern magazine. The template is a perfect choice for a lifestyle blog and contains several PSD files that you can easily customize. Try the Free DO template if you need a template that features a soft color palette and subtle typography. This template comes with 10 files that can be used for business or finance blogs, fashion or traveling blog. 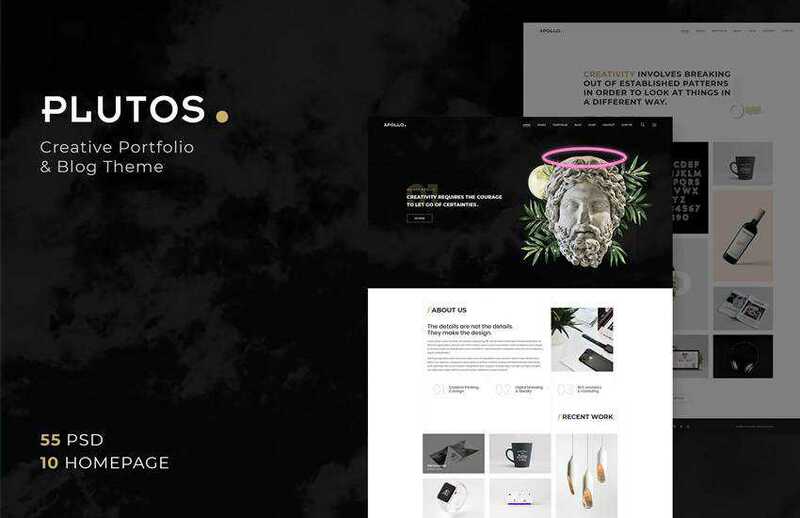 The Plutos template is an excellent choice for bloggers that also want to showcase their creative skills and past projects. 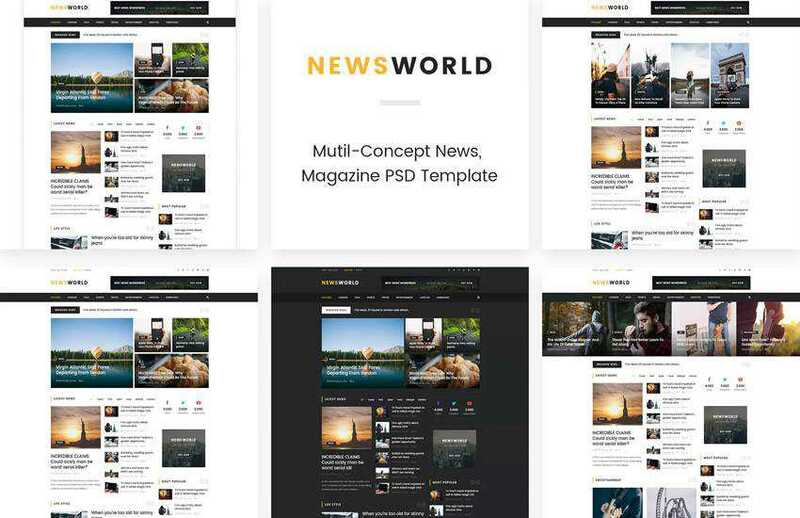 You’ll find 10 Homepage layouts and 50 PSD files based on the 1170px grid system. 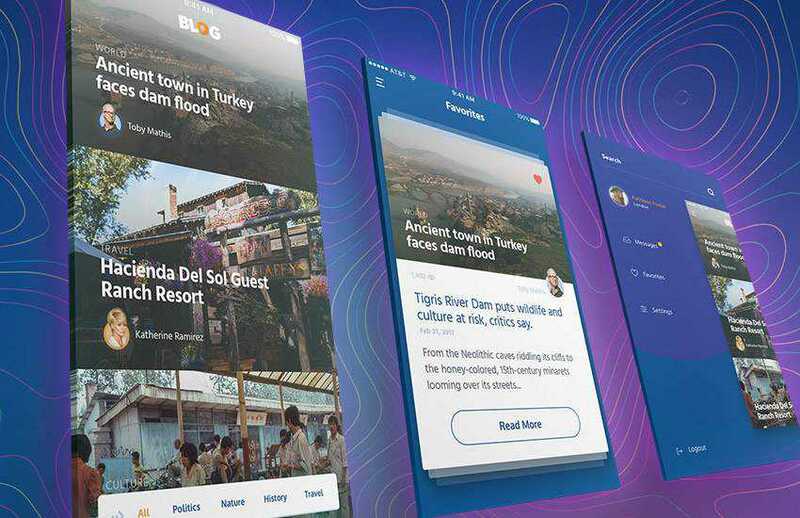 The Cyclone is a great starting point if you’re designing a travel blog. The template features stunning full-width imagery and a clean grid-based layout. You’ll find several well-organized PSD files that are easy to edit. 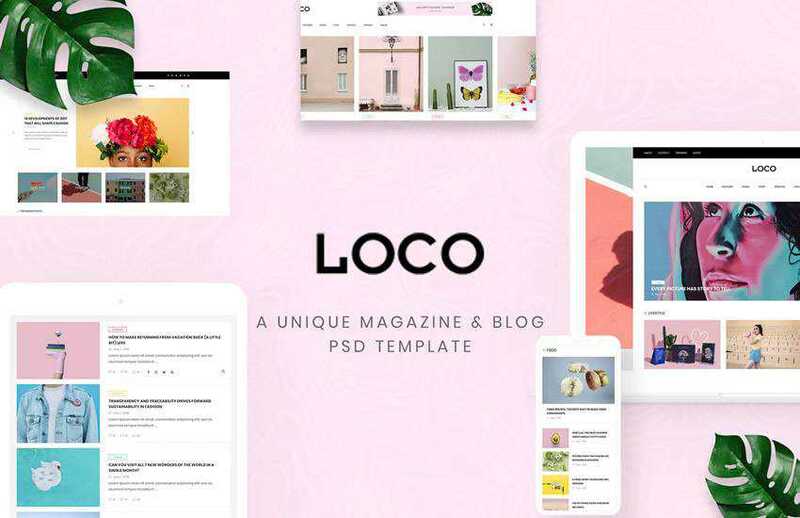 The Loco template makes a great starting point for a fashion blog but it can also be used for lifestyle blogs. It has a colorful, trendy design and it even includes a shop template. 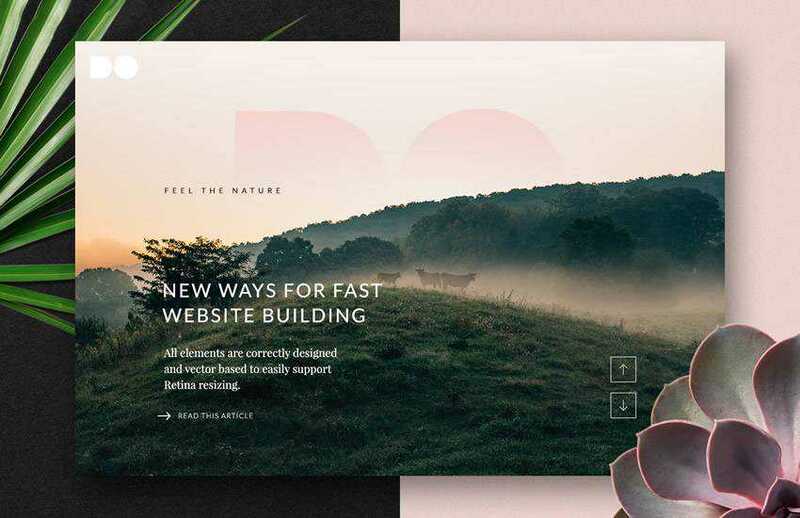 Breathe new life into any blog with these creative and unique PSD templates. 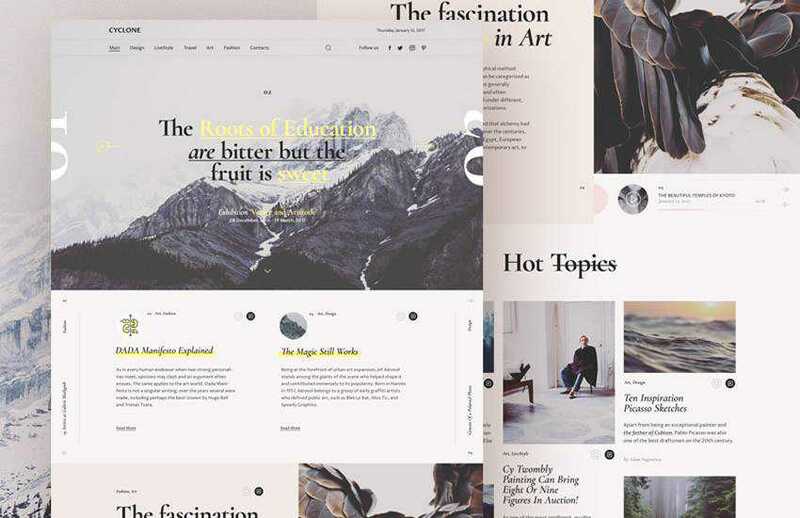 From fashion and travel blogs to personal blogs and magazines, there is no shortage of templates and this roundup only scratches the surface. It is, however, a good starting point when you need to come up with a blog design quickly.